A Makerere University lecturer in Uganda was on Tuesday suspended for allegedly sexually assaulting a Kenyan female student. 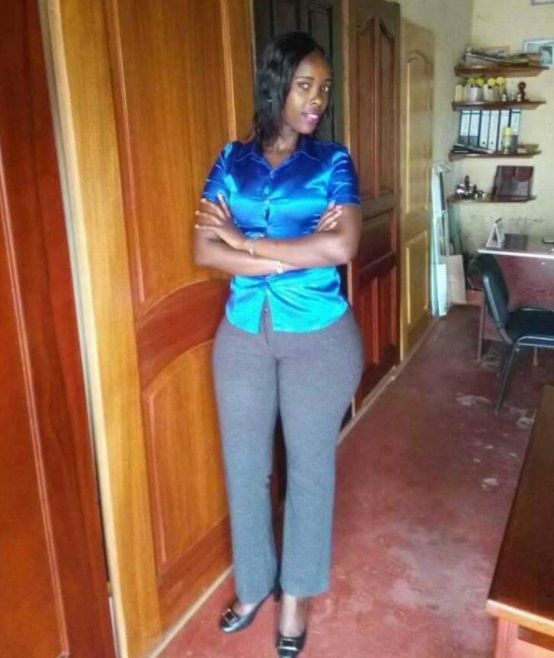 Kisuze Edward, a senior administrative assistant in the academic registrar’s department, was suspended for assaulting Racheal Njeri. Photos allegedly leaked on social media sites by the victim showed her being molested by the alleged culprit in an office. 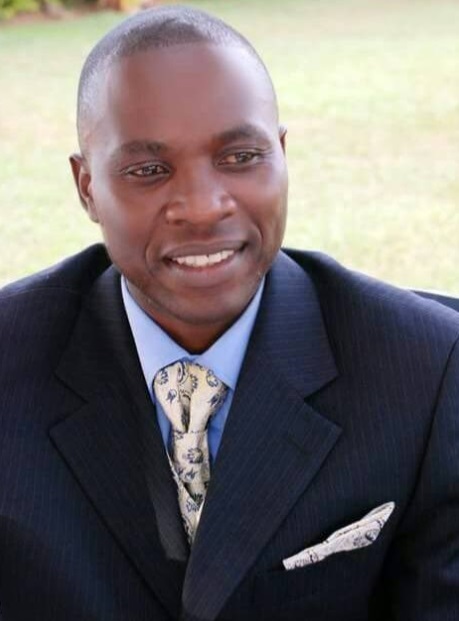 A suspension letter signed by acting Vice-Chancellor Prof William Bazeyo said Edward will be entitled to half pay during the entire period of investigation. He said the university management was not satisfied by his explanation on what transpired between him and the student. “You are strongly advised to desist from any access to Senate Building premises and or interactions with students of Makerere University until investigations are completed,” Bazeyo said. “You are further required to hand over all university property that may be in your possession,” he added. A section of social media users claimed the student caved into persistent sexual advances from the administrative assistant for better grades. A senior lecturer at the university resigned in late February after a TV expose showed him allegedly sexually harassing a final year student in exchange for marks. Swizen Kyomuhendo, a senior lecturer in the department of social work and social administration, allegedly sought sexual favours from the student in order to have her name on the graduation list.